This entry was posted in Computer, Murmuring, Network, Privacy, Security, Service, WWW and tagged crypto, diffie, github, group1, group14, hellman, https, security, sha1, ssh, ssl, tls on February 2, 2018 by Gea-Suan Lin. Since the announcement, we have been focusing on the impact of disabling the diffie-hellman-group1-sha1 and diffie-hellman-group14-sha1 key exchanges for SSH. As of last week, we have enabled diffie-hellman-group-exchange-sha256. 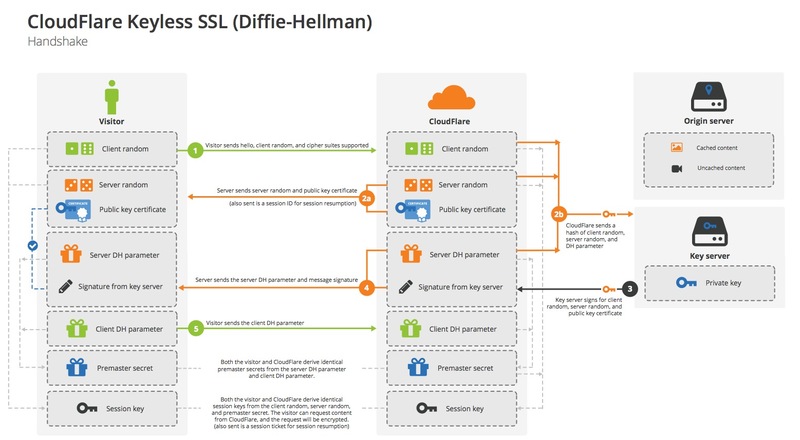 This key exchange method is widely supported and will allow most legacy clients to seamlessly transition away from diffie-hellman-group1-sha1 and diffie-hellman-group14-sha1. This is a very small percentage of traffic, but we would like to see if we can reduce the incompatible traffic percentage even further before disabling support for the older key exchange algorithms on February 1, 2018. This entry was posted in Computer, Murmuring, Network, Programming, Security, Service and tagged diffie, github, group1, hellman, privacy, protocol, security, sha1, sha256, ssh on September 19, 2017 by Gea-Suan Lin. 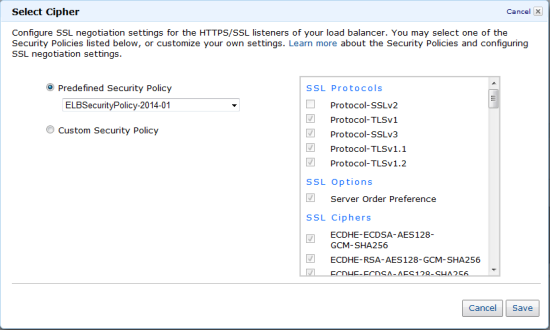 This entry was posted in CDN, Cloud, Computer, Murmuring, Network, Security, WWW and tagged cdn, cloudflare, dh, diffie, hellman, key, keyless, private, rsa, session, ssl, tls on September 20, 2014 by Gea-Suan Lin. "Everyone seems to agree that if anything, the NSA can break 1024 RSA/DH keys," Graham wrote in a blog post published Friday. "Assuming no 'breakthroughs,' the NSA can spend $1 billion on custom chips that can break such a key in a few hours. We know the NSA builds custom chips, they've got fairly public deals with IBM foundries to build chips." This entry was posted in Computer, Murmuring, Network, Security, Software and tagged dh, dhe, diffie, ec, ecdhe, hellman, rsa, tor on September 7, 2013 by Gea-Suan Lin.